Acree Air Conditioning is committed to your comfort. For many Florida residents, HVAC zone control in their home is a cost-effective method of achieving their maximum comfort level. Do you have rooms that seem to always be too hot or too cold? 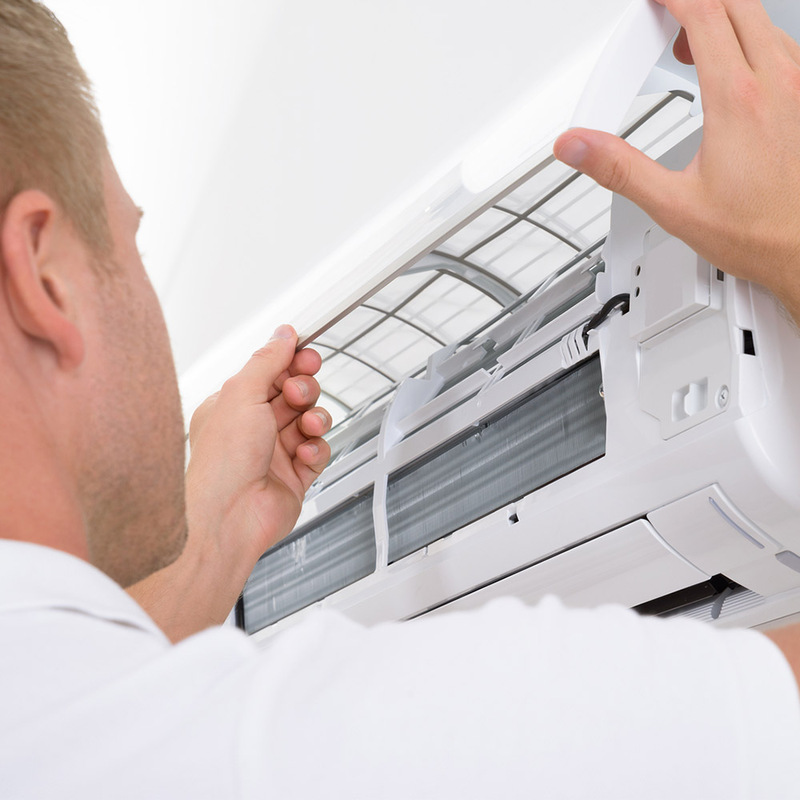 A zoned AC system breaks up areas in your home into different heating and cooling zones. This allows you to control the comfort level of each zone independently without affecting the other zones. Do I Need to Zone My Home? We encourage you to schedule an estimate with one of our trained heating and cooling experts so we can accurately assess your individual situation. In general, most homes can benefit from HVAC zone control. Do you have a single switch that turns on all your lights? In the same way, a zoned air conditioning system allows you more flexible control of your home’s comfort. More than one level – Heat rises, so homes with multiple levels will always have uneven temperatures without a zoned AC system. Vaulted ceilings – Again, heat rises. Rooms with vaulted ceilings will usually be cooler, as a result. Rooms with large windows – Heat passes through glass more easily than insulated walls. Rooms with large windows will require more heat in the winter and more cooling in the summer. Wings extending from the main living area – In longer homes, the extended journey that your air takes through the vents and ductwork can leave the center of you home at the desired temperature while the outer rooms remain warmer or cooler. Broken air conditioner? Think on the bright side. This is a great opportunity to improve your indoor comfort and save energy and money with an energy-efficient Daikin brand ductless indoor comfort system. First Step: Call your local Daikin brand dealer. Second Step: Install a Daikin brand ductless indoor comfort system. Acree Air Conditioning, your local and preferred Daikin brand dealer, can offer Daikin brand ductless solutions to keep you and your budget very happy. Contact Acree Air Conditioning online today to find out if a zoned system is right for you or call us at 1-800-937-6736.